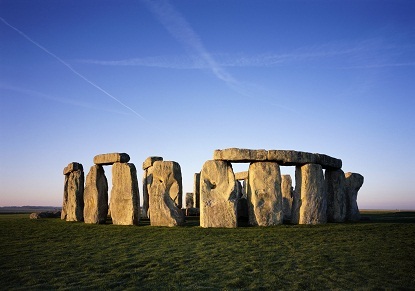 A fascinating day out to 3 of our national treasures - Windsor Castle, Georgian Bath and Stonehenge. With bilingual English/French Guide. 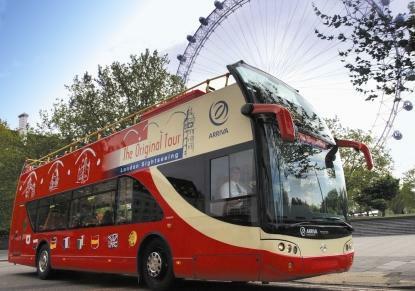 Open Top Bus Tour of London - the original and the best! Ticket includes a free River Cruise and Walking Tours. Live commentary in English, and Audio guides in German, French, Spanish, Italian, Russian, Japanese, Portuguese, Mandarin and Arabic. 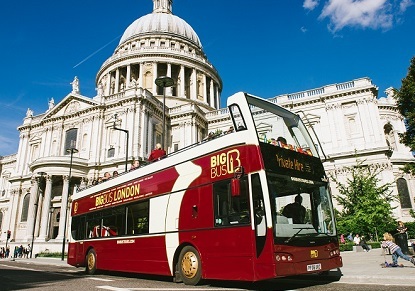 Open Top Bus Tour around London, includes free Walking Tour and Thames River Cruise. Live English Guides, or recorded commentary in French, German, Italian, Spanish, Brazilian Portuguese, Polish, Arabic, Hindi, Japanese, Mandarin and Russian. 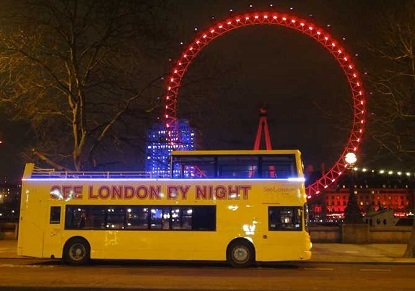 A spectacular live guided open top tour of some of the very best sights of London by night! Audio guides in French, German, Spanish, Italian, Portuguese and Japanese. Une visite captivante qui vous permet de découvrir trois de nos plus célèbres patrimoines nationaux: Le Château de Windsor, Stonehenge et Bath. Les droits d'entrée au château de Windsor et Stonehenge avec possibilité de visiter les Bains Romains.